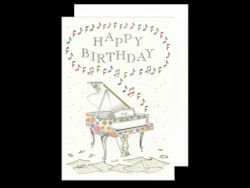 We have plenty of gift ideas for pianists together with piano specific Birthday and special occasion cards and giftwrap. 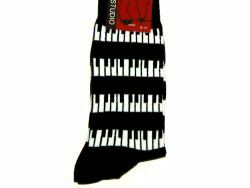 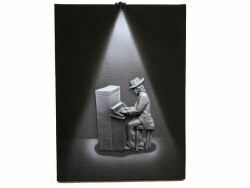 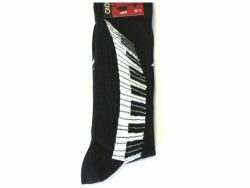 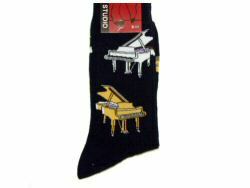 Our present range for the piano player includes piano socks, keyboard ties and bow ties, piano cufflinks. 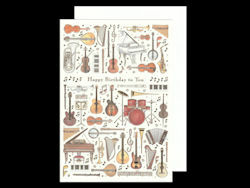 Stationery with piano featuring in the themes and design, including notebooks, notepads and clips. 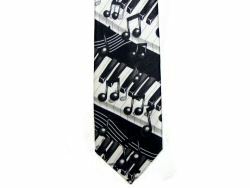 See also accessories and piano sheet music.